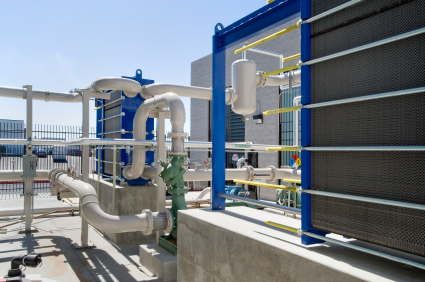 Energy Transfer Solutions offers installed mechanical building solutions utilizing a partnership of engineers, mechanical and electrical contractors, and equipment experts. Experienced in turnkey contracting, ETS reduces the manpower required by the owner, reduces overall project cost, and offers the highest quality job at a cost effective price. In typical plan and spec projects, you receive the lowest cost equipment installed by the lowest cost contractor with the least value added. Any changes to the plans and specs requires a change-order. Typically at the end of the job, the change-orders plus original bid exceed the cost of a turnkey price. Utilizing turnkey solutions, you receive the right equipment installed by a competent contractor with the highest value added. No change-orders are required as the job is proposed by all parties as a partnership, offering the owner the highest quality job at a cost-effective price. ETS will leverage our existing contractor relationships or solicit a partnership from your on site contractors. We will require them to offer pricing consistent with other contractors for similar work. 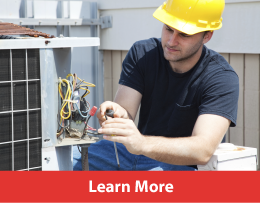 ETS offers a unique combination of resources for turnkey work. ETS has personnel of strong equipment backgrounds as well as strong mechanical contracting backgrounds. In addition, two ETS owners have Professional Engineering licenses and one is certified in building commissioning. This broad background offers a turnkey project a mechanical mindset while incorporating the knowledge of different HVAC systems all under one umbrella.